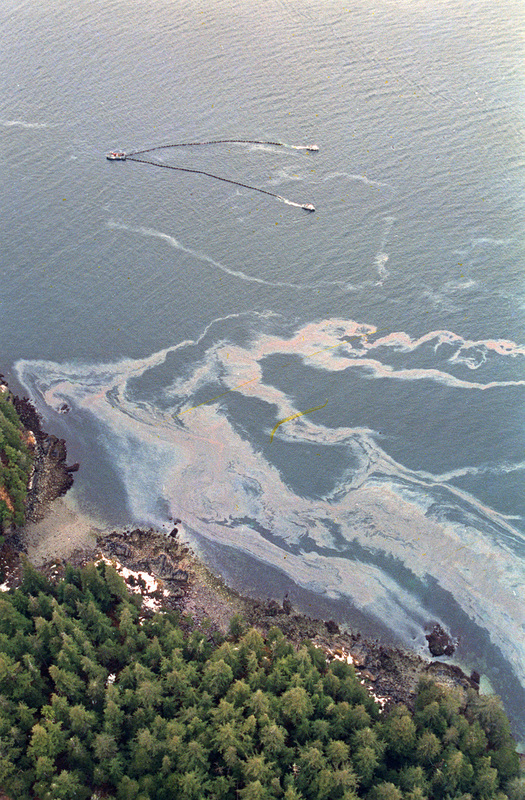 Each month, more than 16 million gallons of used oil is disposed of improperly – which is more than was lost by the Exxon Valdez supertanker off the coast of Alaska. If everyone in the United States who performed their own oil changes recycled that oil, it would be enough to power 50 million automobiles every year. And the used oil from one oil change can contaminate one million gallons of fresh water, which is a year’s supply of drinking water for 50 people.These shocking facts should be widely known, but unfortunately, they aren’t. People continue to improperly dispose of their oil, which not only damages the environment, but further depletes oil supplies. The United States produces 1.3 billion gallons of waste every year, but only 800 million gallons are recycled. But recycling used oil is extremely easy – and beneficial. All you do is take your used Yamaha 2m oil and others to almost any local gas station, garage, or oil change station, and you’re done. There’s nothing else to it. And that re-used oil can be even more efficient than the brand-new bottle you bought in the first place. It takes 42 gallons of crude oil to produce 2.5 quarts of motor oil, but only one gallon of used motor oil to be re-refined into the same amount. So help the environment, and don’t add to the looming energy crisis – recycle your used motor oil. Shrimp Boats ~ Southeastern Fisheries Association, Inc.